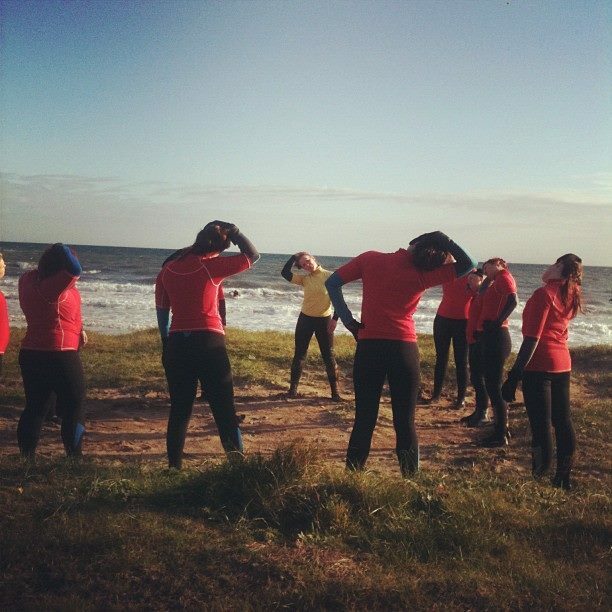 SURFICISE – SORRY GUYS IT’S FOR LADIES ONLY! Calling all you ladies out of the Gyms and into the outdoors for a nouveaux twist on getting that beach bod. 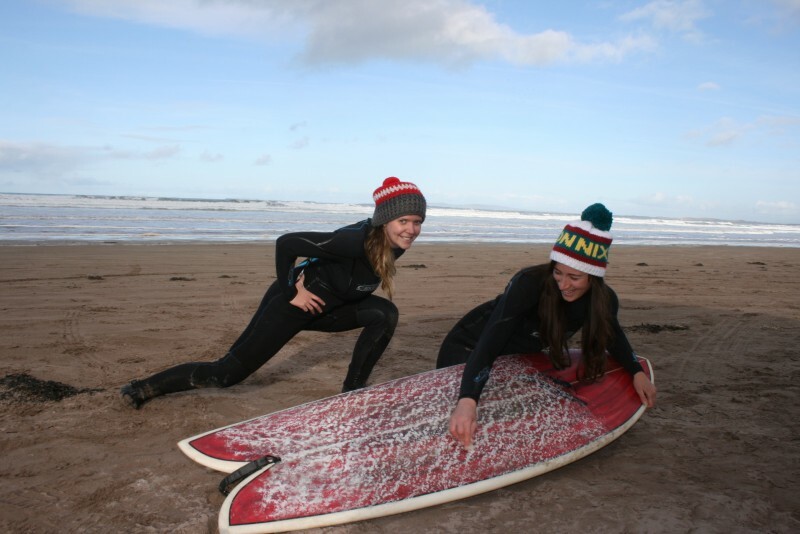 Join our surf instructor team on the beach at Inch for a combination of Yoga, Surf Stronger toning exercises and surf time! Don’t be afraid to try something new this year and if you’ve never surfed before, even more of a reason to take to the seas. 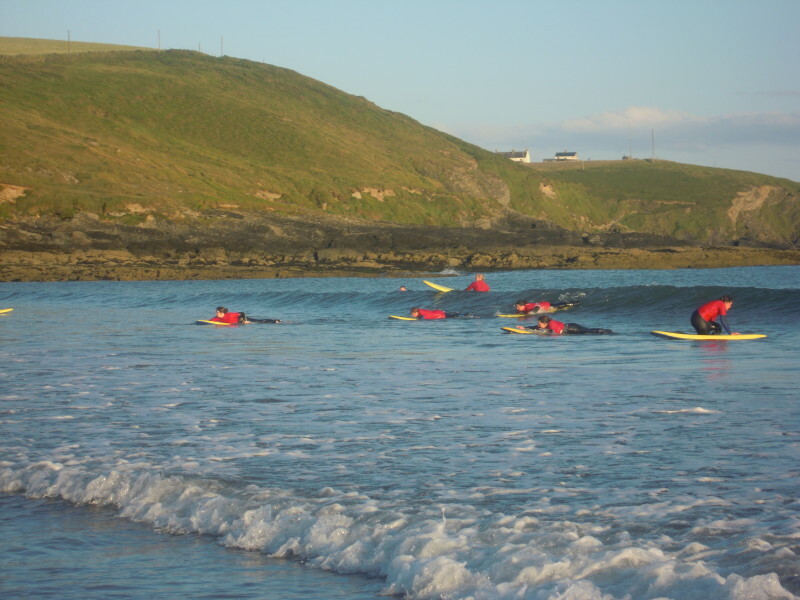 Ladies Surficise is back for 2019! Starting Monday 8th April @ 19:15hrs . A mix of surfing,cardio and yoga. Get in touch with the ocean ,chill ,look great and feel great. No surf experience in any way required. 1hr 30 mins weekly on Monday evenings from 19.15hrs to 21:00hrs. 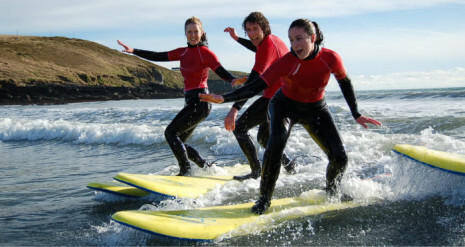 €80 for 4 week course where you learn to surf from scratch. Time will change later in the season as the evenings get longer. We bring you through the basics of surfing , from the beach to surfing a wave. You will also learn about the ecology of the area and sea safety while all the while your mind and body get toned. Wetsuits boards instructors provided. Booking is essential .Book by mailing swellsurfschool@gmail.com or call 0879803206. All equipment and wetsuits included so just bring yourself.